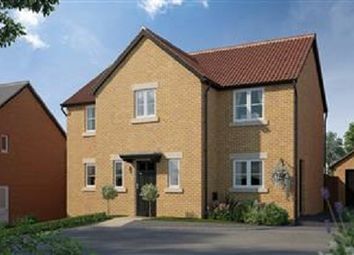 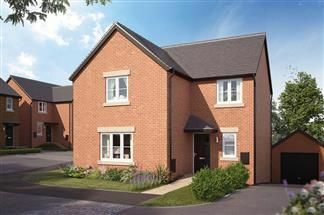 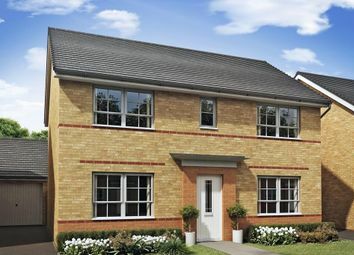 The Wilcott is a 4-bedroom home that offers a kitchen, a living room, a dining room, a utility room, an en suite to bedroom 1 and a family bathroom. 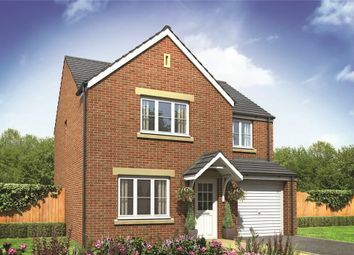 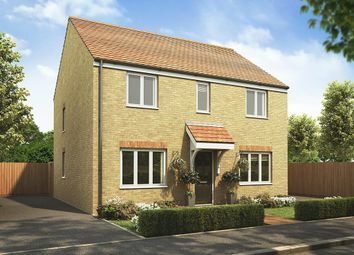 The Walton is a 4-bedroom home that offers an open-plan kitchen and dining area, a living room, a utility room, an en suite to bedroom 1 and a family bathroom. 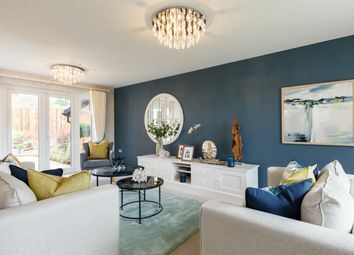 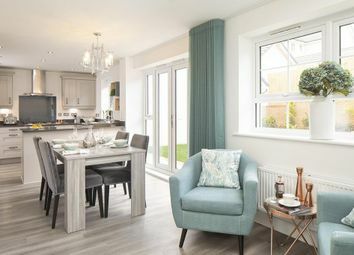 The Wenvoe is a 4-bedroom home that offers an open-plan kitchen, dining and family area, a living room, a dining room, a utility room, two en suites, a dressing area to bedroom 1 and a family bathroom.